Indian IT services firm HCL Technologies on Tuesday said it is joining the Blockchain in Transport Alliance (BiTA), a group of more than 200 companies examining how best to use the digital ledger technology behind bitcoin and other cryptocurrencies in the transport industry. Some of BiTA’s members include Canada-based global provider of federated network and global logistics technology solutions Descartes Systems Group, Mercedes maker Daimler, global package delivery company FedEx Corp, software and service provider SAP and Uber Freight. 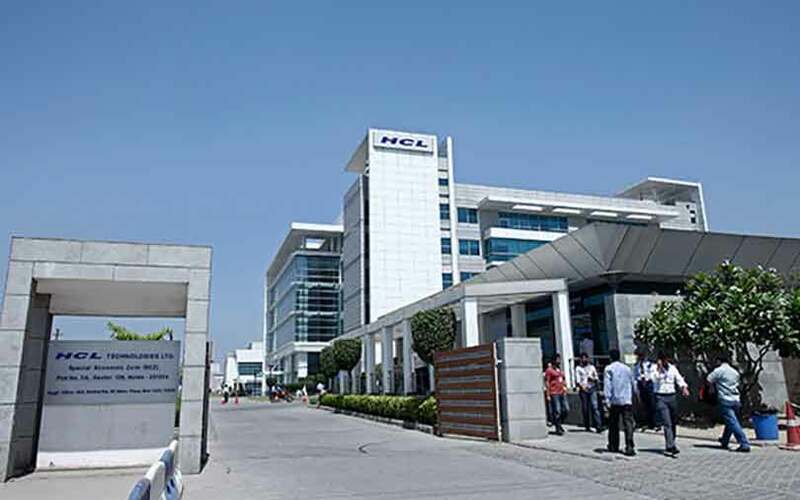 HCL will bring its deep expertise in digital technologies to BiTA and help develop blockchain-based solutions for the industry, the company said. “Blockchain technology will transform the supply chain by introducing greater transparency, innovation, and efficiency,” said Chris Burruss, president of BiTA. “We are fortunate to have member companies like HCL Technologies, that have experience with blockchain applications. They will be a key player in helping us develop blockchain standards in transportation,” he added. To promote blockchain, HCL said that it has developed the CoTrust Blockchain Application Platform for rapid development and deployment of blockchain applications. The CoTrust Blockchain Application Platform offers services with key features, such as a managed platform, end-to-end security, automated on-boarding, and structured application programming interfaces, it said. “HCL’s partnership with BiTA, and our work alongside other global industry leaders in transport, logistics, and supply chain, will allow us to engage in the development of standards for how blockchain technology will be used in such transport activities as track and trace, provenance, smart contract management, compliance management, and fraud detection,” said Ajay Bahl, executive vice-president and head of public services and manufacturing business, North America, HCL Technologies. “By helping to develop a common framework and standards through working with the industry participants, we will promote broad adoption of this disruptive digital technology for transportation and logistics,” he added. BiTA was founded in August 2017 by technology and transportation executives to create a forum for the development of blockchain standards and education for the freight industry.